About Us – Colonial Construction Ltd.
Colonial Construction is owned and operated by Licensed Carpenter Robert Boileau Jr. A general contractor with over 16 years in the industry, specializing in framing, finishing and custom homes. He is renown for his great reputation in Ingleside and surrounding area. 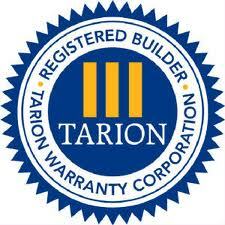 Tarion certified and fully insured. Colonial Construction prides themselves on great attention to detail, and organization. Contact us today for your estimate. © 2019 Colonial Construction Ltd.